Unique Valeting - Car Cleaning and Interior Valeting in Dunstable, Luton, Leighton Buzzard, Bedfordshire. Unique Valeting is by appointment only, we offer various services of Valeting & detailing, all work is undertaken at our secure premises based in Toddington bedfordshire, sorry we do not offer a mobile valeting service. Unique Detail have been established since 1987. We have been valeting & detailing cars for the past 25 years. 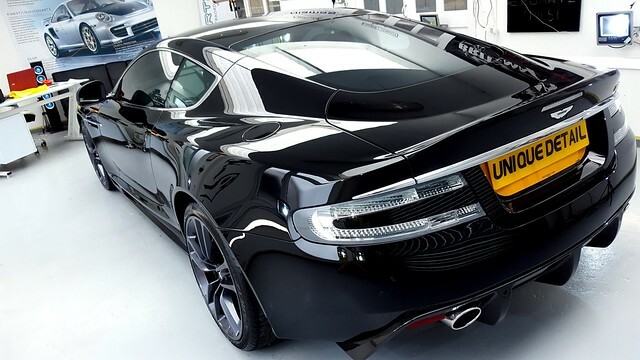 Our mission is to offer a bespoke valeting and detailing service to our customers with an unsurpassed level of quality and first class results time and time again, unfortunately we can not offer same day valeting packages as we are often booked weeks or months ahead with detailing and valeting work. 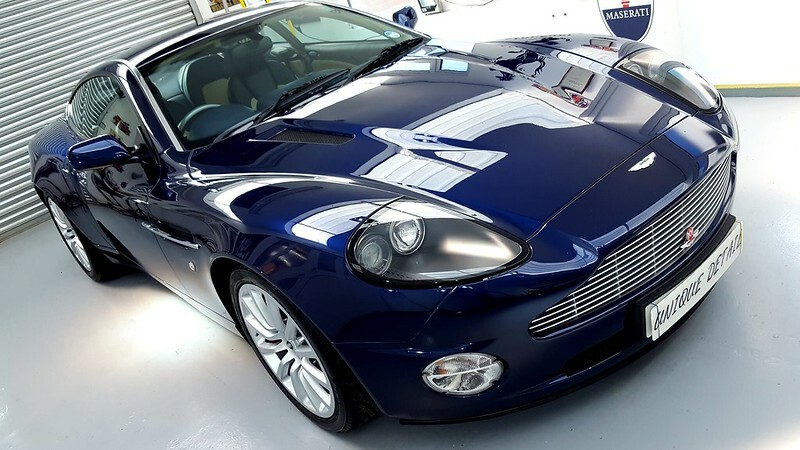 Our aim is to offer a Valeting and Detailing service of the up most quality with finished results eclipsing that of a showroom shine. Only the highest quality products, materials and techniques are used to obtain the finish that has surpassed all of our customers expectations for many years. 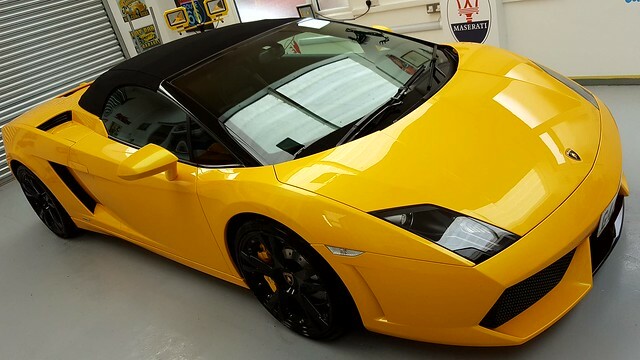 Our secure premises are based in Toddington bedforshire, here we can work in a controlled environment which is dust free and temperature controlled, the cars we valet and detail range from everyday runarounds to high performance supercars, so your car is in safe hands with us. 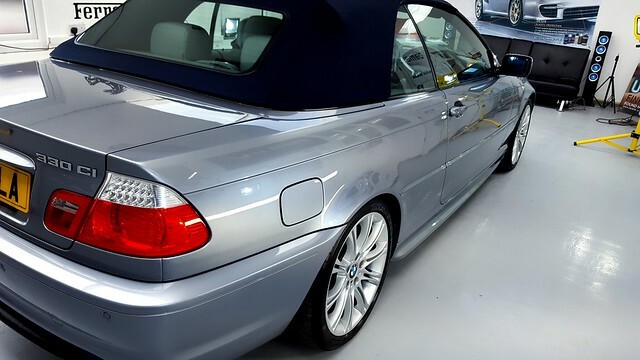 We offer convertible hood re-coloring along with brake caliper painting and full paint correction and detailing works.